The last car we reviewed was a 1991 Nissan 300ZX with the normally aspirated V6. 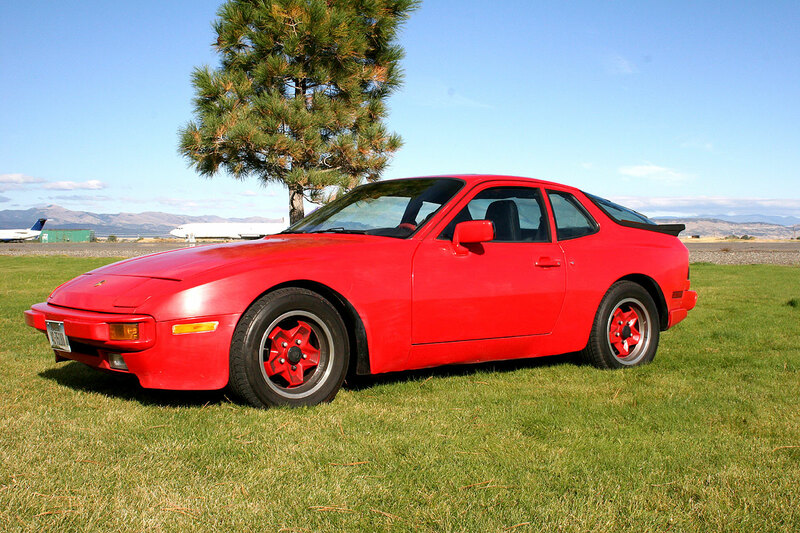 This time around we have one of the contemporaries for that same 300ZX, a 1988 Porsche 944. Again, this is the normally aspirated version without the turbo so it actually should be a very good match up with the 300ZX and we were anxious to see how it would compare against the 300. The purchase price today between these two late 80’s, early 90’s sportcars is actually very similar, which only added more to our curiosity as to which would be better on the road and the track and which one had the better driving feel. 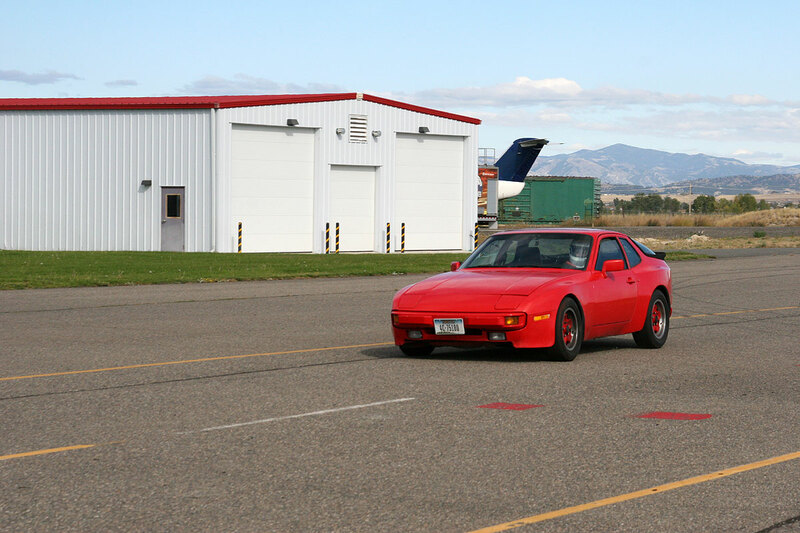 This Porsche was built in 1988, which is considered a “late model” 944 and it has the normally aspirated 2.5 liter inline-4 cylinder engine. Its a bit odd to be driving an inline 4-cyl Porsche, as it is out of sorts for Porsche. This inline four came from the factory with 158 horsepower, which isn’t a lot, but was pretty good for the 1980s. From the get go, the 944 was down 64 horsepower on the 222hp V6 found in the the ’91 300ZX and on the track it would be difficult to make up that amount of horsepower deficit. 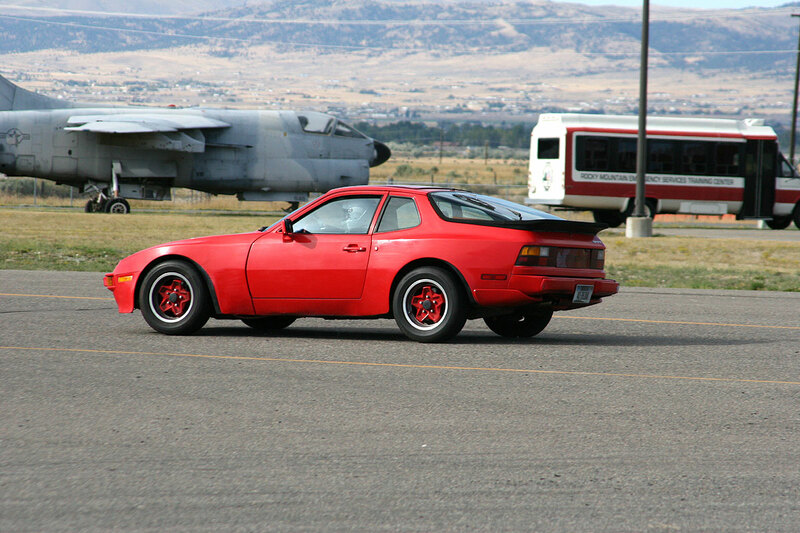 The one thing the 944 did have going for it was that it weighed under 3000 lbs, where as the Z32 300ZX weighed in at just under 3200 lbs, so those few hundred pounds less of weight would help the 944. 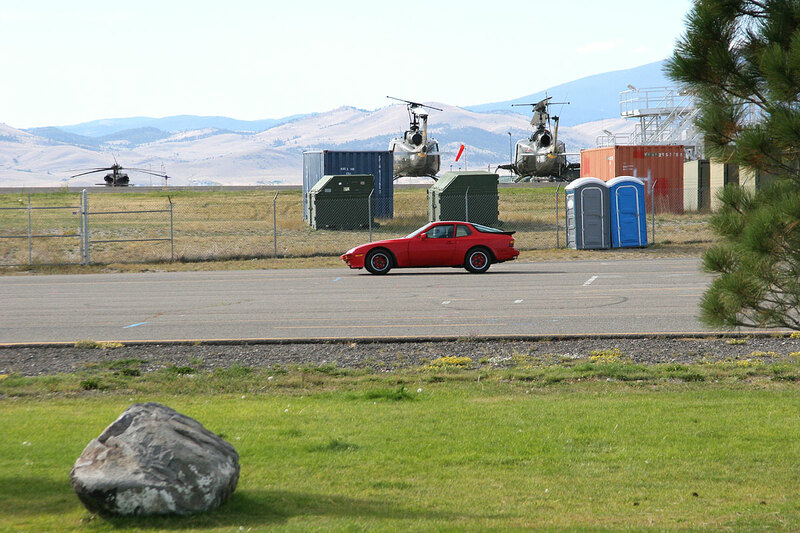 The 944 we found for our test had been sitting for a while and needed some TLC to get it in to good running condition. As we started to play with it we discovered the car was ordered from the factory with the 40% locking differential, or Limited Slip Diff (LSD) as it is more commonly known. This is a fairly rare option on the 944 so that was a bonus and it too would help on the track. The TLC required was the normal cleaning and tuning to get it running. The front brake rotors had also seized, so we had to replace those as well. We drained the tank, changed the fuel filter, changed the plugs and then ran some high strength injector cleaner. After everything was said and done, by golly, the thing ran really well, as it should have since there was only 84k miles on the clock. 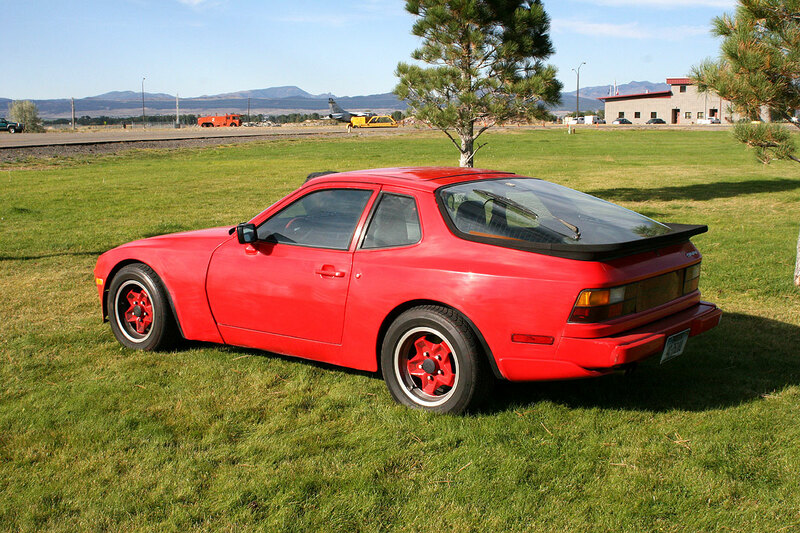 The 944’s were the low end of the Porsche lineup in the 1980’s, but that did not mean they were not a performance car. With sway bars, nice independent suspension, though this one didn’t have the sport suspension that was available, a nice 5 speed manual gear box, combined with near 50/50 weight distribution, and you have a really fun car to drive. The front end is tight and the steering is nicely weighted with lots of feel, and the car had really nice visibility. The non turbo 944’s are not exactly fast with their 158hp, which is about what most economy cars have in them these days. But the lack of power does not mean there is a lack of fun and the LSD really helped here. 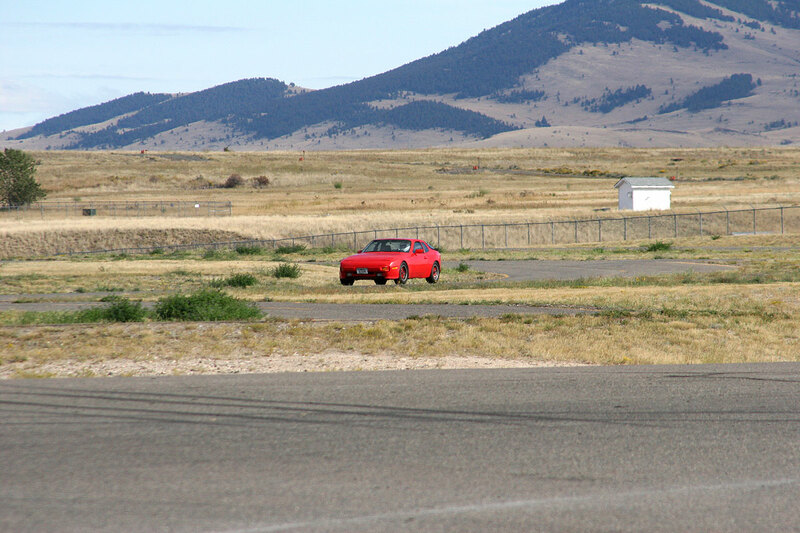 With some judicious use of the throttle and dumping the clutch, you can get some good tire spin and even some moderately fun drifting can be achieved when in a safe environment. Even with only 158hp, performance driving was at the top of Porsche’s list when building these cars. There was an S version available in 1988 which had a 187hp DOHC 16 valve normally aspirated engine and some other go fast parts such as revised suspension, better brakes and new transmission gearing, all to make the car better for the track or spirited driving. The S would be a really fun car to drive, perhaps even more so than the turbo which had 217HP, or the Turbo S with 247HP. But with the turbo came more luxury and weight which is why the light S cars are sought after. Our test car was still a lot of fun to drive and the light weight really helped it perform well, even with so few horses under the hood. 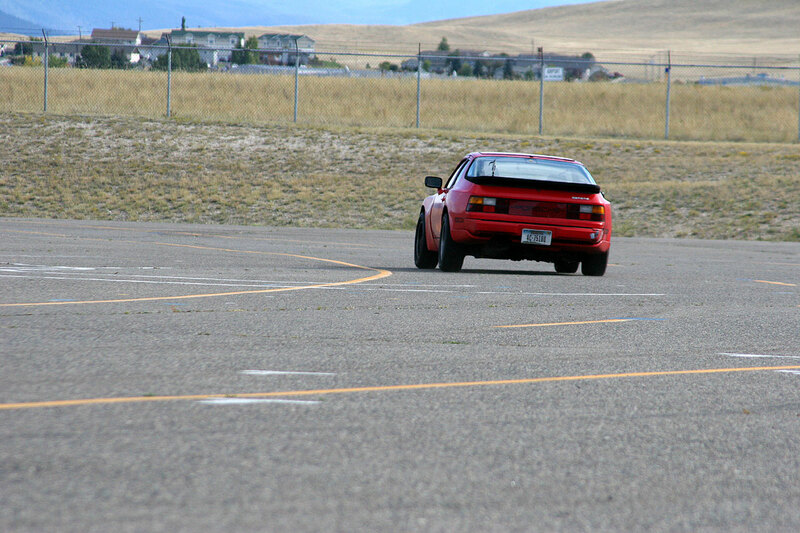 When we compared the track times to the 300ZX, the Z had the 944 beat, but only by 0.77 seconds, which when compared to being down by 60+ HP, is remarkably small. The Z car used that power to its fullest advantage by hitting a top speed of 101mph on the front straight compared to the 944’s 94mph. But the Porsche made up for that loss of time in the tighter sections of the track being able to consistently pull more G’s and catch up to the bigger Z. But in the end, it just barely wasn’t fast enough, but still very impressive. 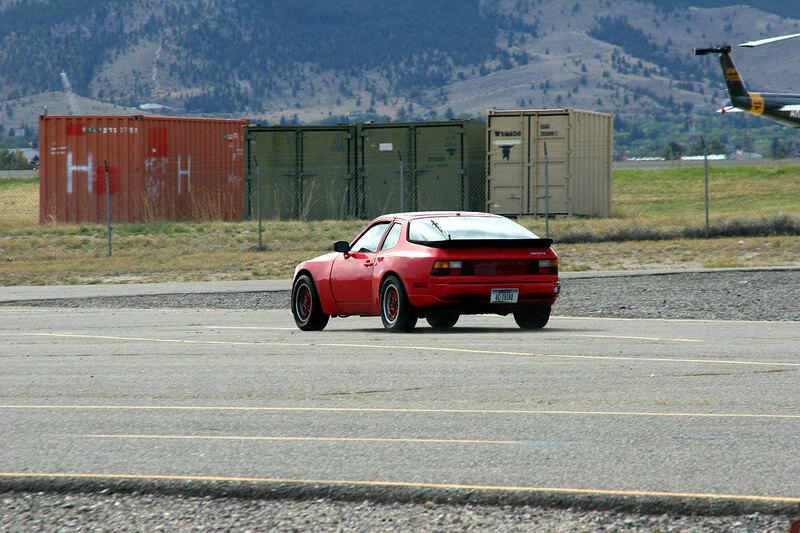 When the 944’s tires broke loose it was much easier to catch than the Z was and the car was just better balanced all around the track, but the Z had the power, and probably sounded a bit better doing it. 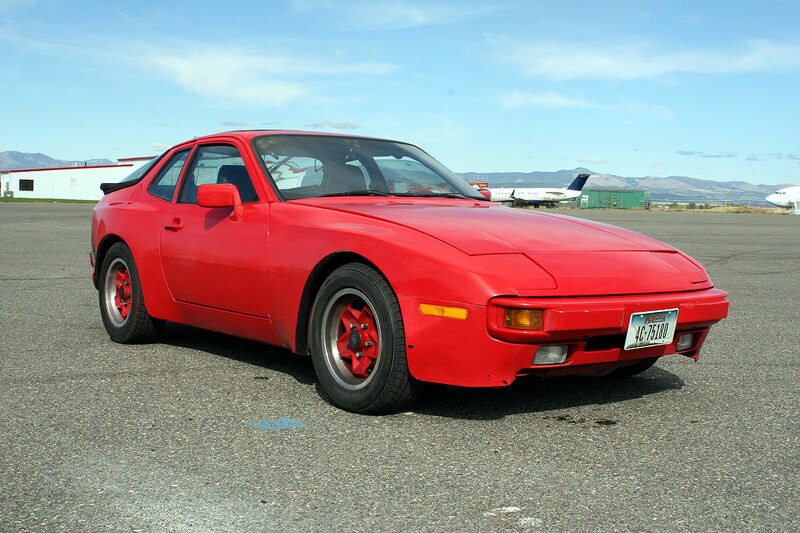 Overall, how did the 944 do? Pretty good. We think these cars make a fantastic cheap and fun drivers car, but do be aware that Porsche parts have an expensive reputation for a reason. If you are willing to do the work and source the parts from some of the strong aftermarket places for 944’s, it is doable to keep one running at a reasonable price. For instance, if you are willing to dig in and rebuild a wiper motor on your own, you can save yourself about $400 versus buying a new or rebuilt one. The parts seem to be plentiful, as they made a lot of them and many of the little things are still being made. So yeah, if you want a fun project, a 944 might really fit the bill. They have aged very well and still look good today and we received a number of compliments from strangers as we drove the car around. You have to like that.